Our friends at Ashampoo have offered our readers a chance to win one of 10 licenses for their Burning Studio 20 software. These licenses usually go for $49.99 (US), but for a short time you can pick one up at a discount for $21.00 at the time of this writing. You could also enter this contest for a chance to get one for free! We’d appreciate it if you’d take a moment and submit a comment telling us why you’d like to win Ashampoo Burning Studio 20. However, submitting a comment is not required to enter this contest and will have no bearing on your chances. 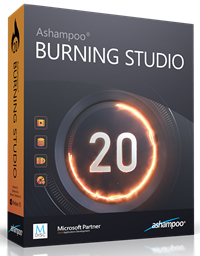 Enter to Win "Ashampoo Burning Studio 20"
Get the best program for your disc recorder! The new Ashampoo Burning Studio 20 is the easy and comfortable solution to burn your data to CD, DVD and Blu-ray, copy discs or use extensive multimedia capabilities to create your own slide shows and video discs with animated menus. My older version didn’t have the CODECs needed to edit video I captured with a digital recorder, so I hope I am one of the chosen so I can see if I can finally edit some old videos. Thanks to Ashampoo and DCT for making this possible. I would love to have this software for my disc burning requirements. Ashampoo produce great products, and they have an excellent support team. I’ve used Burning Studio for many years. It would be nice to win an upgrade! How do you enter by email? I’v tried and tried, and can’t find where to enter address. First, disable any ad blocker on this site. Enter your first and last name. Right below those boxes is a place to enter a valid email address. Once you are finished, click the Enter Contest button. Comme toujours, grand merci à vous pour nous faire gagner ce logiciel de qualité allemand. Je ne sais plus si je vous avais souhaité mes voeux pour la nouvelle année 2019. Si ce n’était pas le cas alors avec retard et à mes excuses, je vous souhaite mes meilleurs voeux des plus sincères…..
De FRANCE Terre de Liberté. 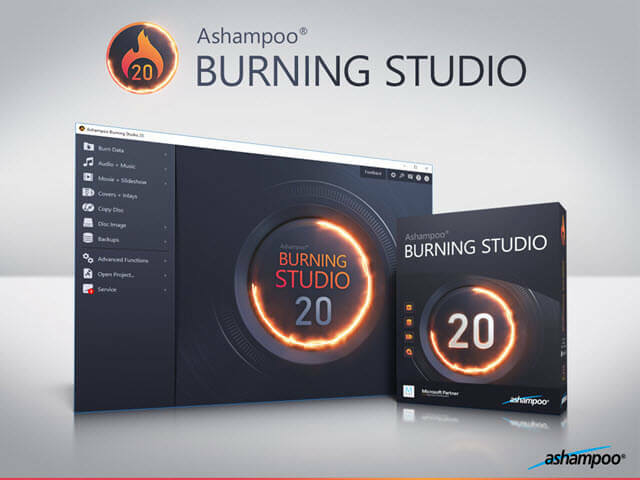 I have been using Ashampoo Burning Studio for many wears and I not found any other program thats better.